StellarX, the first fully-featured trading app for Stellar’s universal marketplace has been released, it was in the beta testing mode over the last few months. The most unique and awesome feature of new StellarX exchange is its real fiat on-ramp, a first of a decentralized platform. This can be achieved by using ACH transactions instantly from a U.S. bank account which links to the StellarX application. The exchange will add support for Euros, Philippine Pesos, Nigerian Naira, Chinese Yuan, Hong Kong Dollar, and the British Pound as soon as possible. The exchange will add in-app deposits/ withdrawals for these currencies as soon as their issuers support its standards. StellarX expects to add a complete suite of forex stablecoins in the next few months. Also, the firm wants to provide its services to various countries around the globe. Its future goal is to provide bonds, stocks, real state, commodities, etc. along with essential currencies. However, all these assets require a lot of time and a proper system. StellarX wants to provide transparency to both, traders as well as issuers. For trades, the firm wants that the tokenization to be controlled at the protocol layer from simple templates. 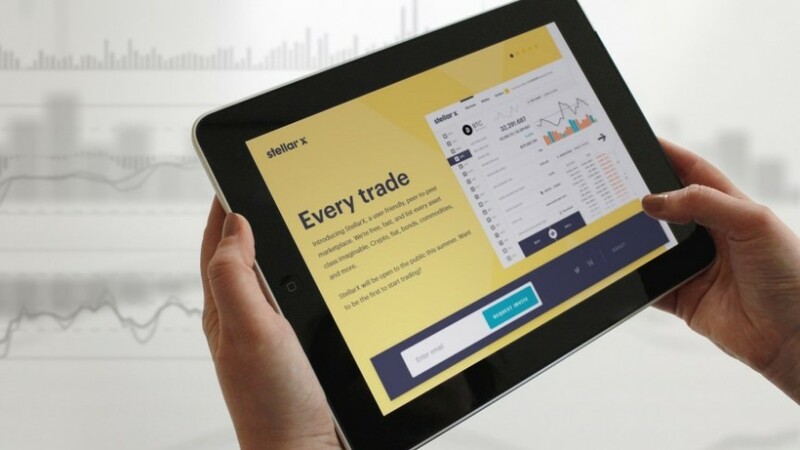 StellarX has created a flexible functionality for issuers, in which they can impose KYC requirements before traders are able to access their tokens for trading. StellarX also provides the feature of custom payment aliases, that means users can visit their profile settings and claim yourname*stellarx.com. Apart from this, StellarX is going to integrate a wide number of features such as Multi-sig support, improved charting library, Non-XLM market support, market maker rewards program, etc. StellarX is currently ranking at 6th position in the AltDex 100 Index (ALT100), a benchmark index for large-cap cryptocurrencies and tokens.